But, the one thing that has not changed is our vision for the product. 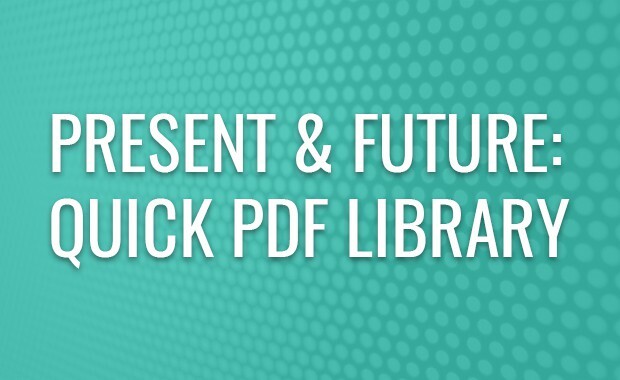 We see Quick PDF Library as a simple-to-use SDK (and low-cost!) that provides reliable functionality for the majority of PDF files. These are good news that was long awaited. I’m looking forward to details.